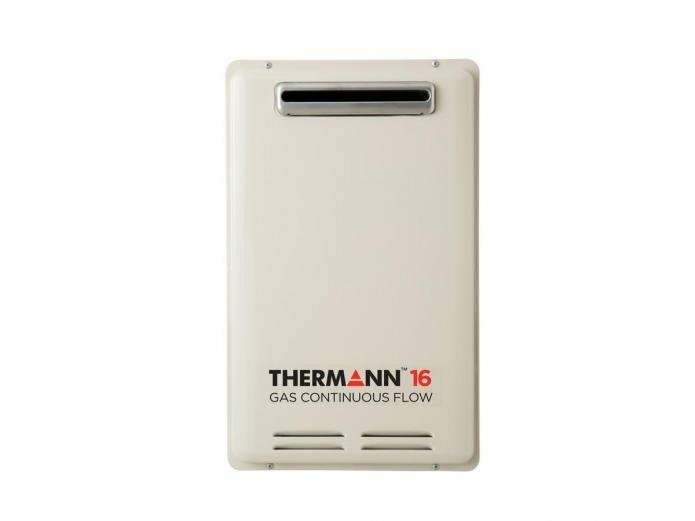 Since inception, Thermann has always committed to deliver the ultimate hot water experience every day. 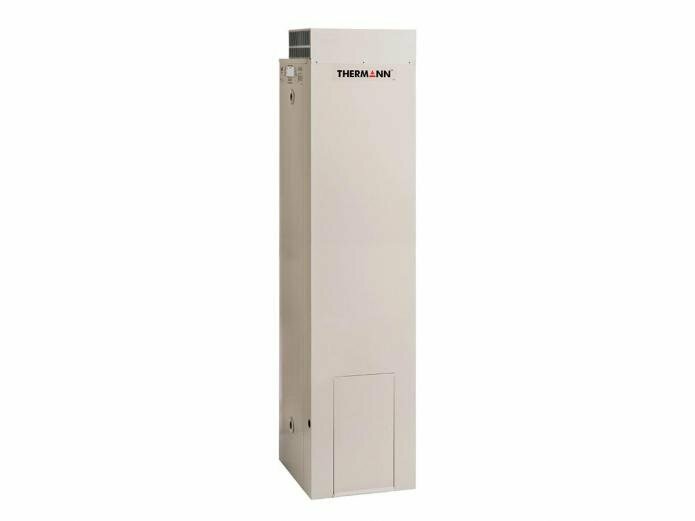 Whether it’s through innovative design and technology, Thermann knows hot water heaters and systems. Thermann goes above and beyond in customer satisfaction, reliability and quality and by constantly forward thinking you can be certain you will get a system that offers ‘best in class’ efficiency. 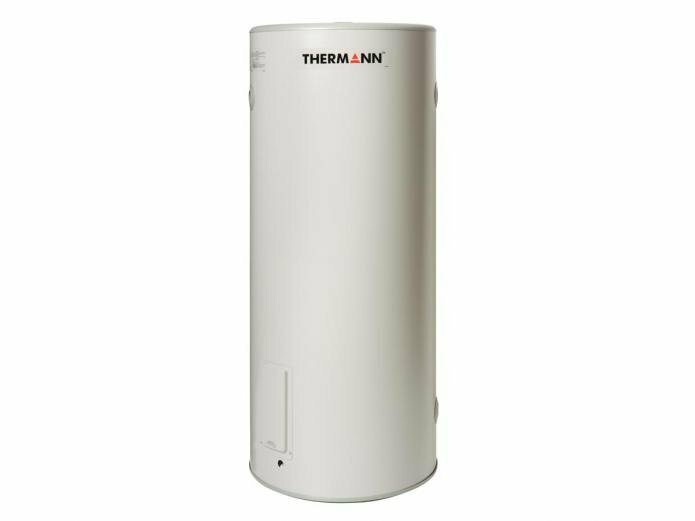 Supply and Install Thermann 50 litre 3.6kW element hot water heater in existing location. Supply and Install Thermann 80 litre 3.6kW element hot water heater in existing location. Supply and Install Thermann 125 litre 3.6kW element hot water heater in existing location. Supply and Install Thermann 160 litre 3.6kW element hot water heater in existing location. 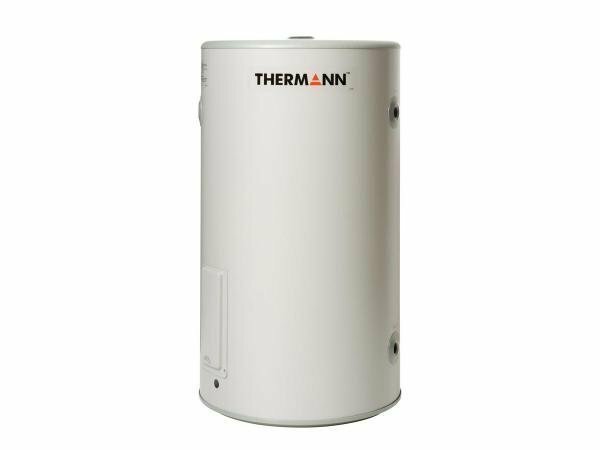 Supply and Install Thermann 250 litre 3.6kW element hot water heater in existing location. 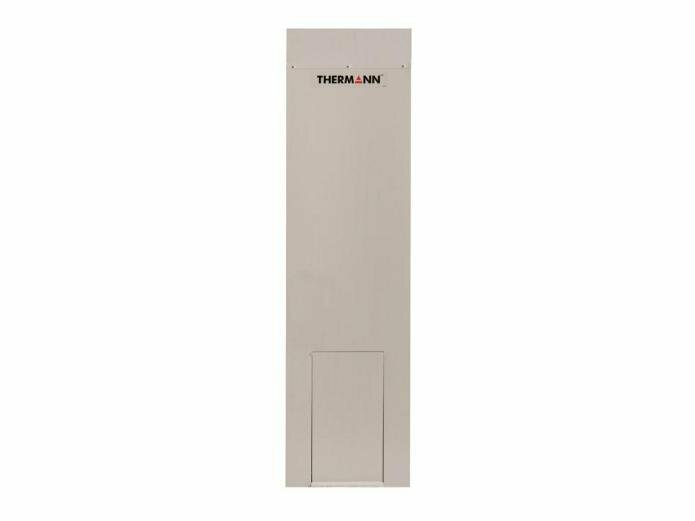 Supply and Install Thermann 315 litre 3.6kW element hot water heater in existing location. Supply and Install Thermann 400 litre 3.6kW element hot water heater in existing location. Supply and Install Thermann 170 litre. Supply and install external Thermann 135 litre 4 star gas efficiency hot water heater in existing location. This heater is only available in natural gas (NG). Old system is removed from site free of charge. 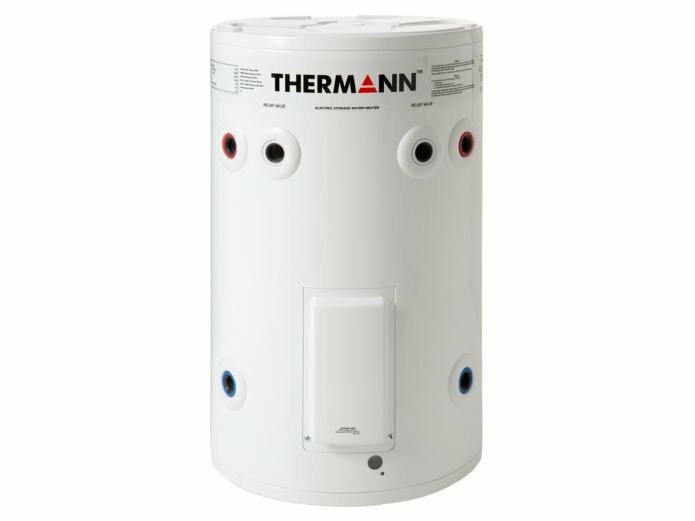 Supply and install Thermann 16 litre instantaneous replacing existing external continuous flow hot water heater. If going from a storage hot water system to continuous flow hot water system please phone  for a price. The gas type for this heater is Natural Gas. Also available in LPG. This needs to be specially ordered so please phone  to organise. The temperature preset for this heater is 50°C ; Also available in 60°C preset. This needs to be specially ordered so please phone to organise. 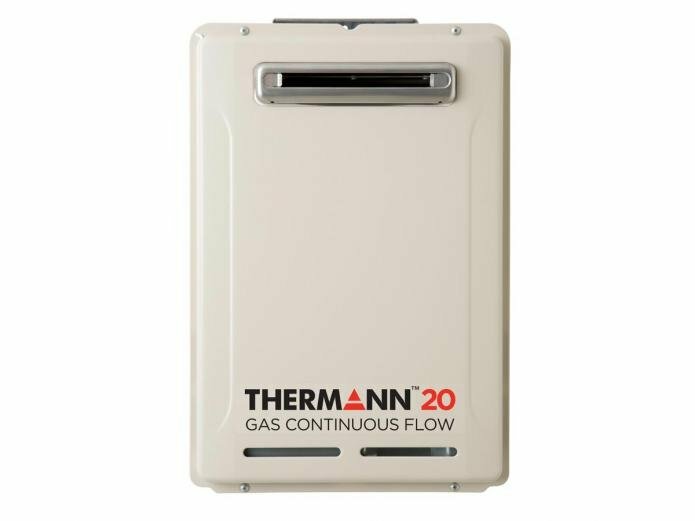 Supply and install Thermann 20 litre instantaneous replacing existing external continuous flow hot water heater. If going from a storage hot water system to continuous flow hot water system please phone  for a price. The gas type for this heater is Natural Gas. Also available in LPG. This needs to be specially ordered so please phone  to organise. The temperature preset for this heater is 50°C ; Also available in 60°C preset. This needs to be specially ordered so please phone to organise. 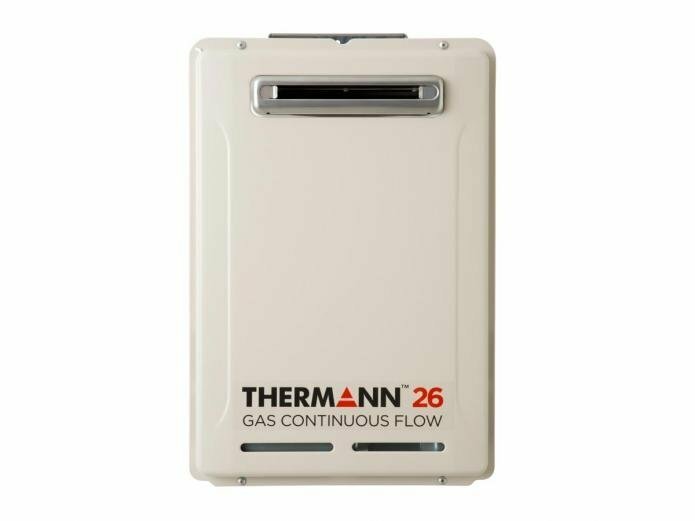 Supply and install Thermann 26 litre instantaneous replacing existing external continuous flow hot water heater. If going from a storage hot water system to continuous flow hot water system please phone  for a price. The gas type for this heater is Natural Gas. Also available in LPG. This needs to be specially ordered so please phone  to organise. The temperature preset for this heater is 50°C ; Also available in 60°C preset. This needs to be specially ordered so please phone to organise.